NOW THRU August 15 2016, SAVE 5% ON ALL ORDERS OVER $50!! 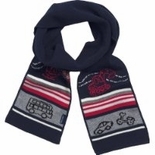 Hats Scarves & Gloves are must-have winter accessories for children. Every childs looks different in every hat. It is very important to put on a infant hat on a baby, that suits his or her face. 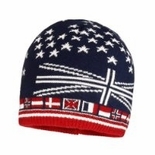 Maximo and Ergee are better priced European brands of hats and scarves (and socks). These two companies manufacture very similar hats, great for newborn to teens. They are renown for their exquisite details, beautiful embroideries, superlative fabrics and up-to-the-minute fashion, all designed to take children from cradle to kindergarten in timeless fashion. Yes, quality is an important key to get your moneys' worth. When you pay a price you want it to wear well. Our imported baby summer hats, are famous for its durability. 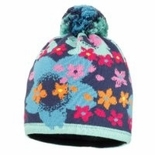 Ergee infant winter hats are great sellers and well known for its ergolon (cotton) fabrics. They make beautiful toddler hats like crochet baby hats and other cute trendy hats. 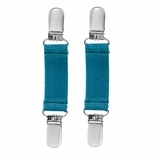 These outerwear accessories are well made, and very stylish. You can find lots of styles in countless fun-colors and sizes. We have adorable winter hats and cute trendy summer hats, well priced. It is very important to put a hat on children, which suits his or her face.